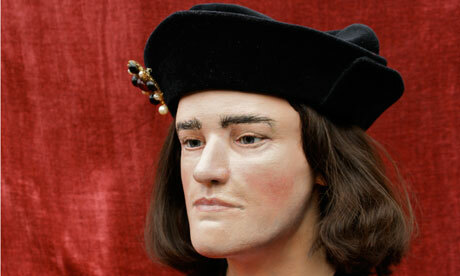 The burial argument over whether to bury the remains of Richard III at York or Leicester is getting out of hand. A decision has now been postponed until 2014. Although I think both cases have merit, I wish they would agree on one and let this tormented king rest. Surely that is more important than the where. That he is finally at peace in a recognised burial place where people can visit and pay their respects. Click the above link for the full story from the BBC.